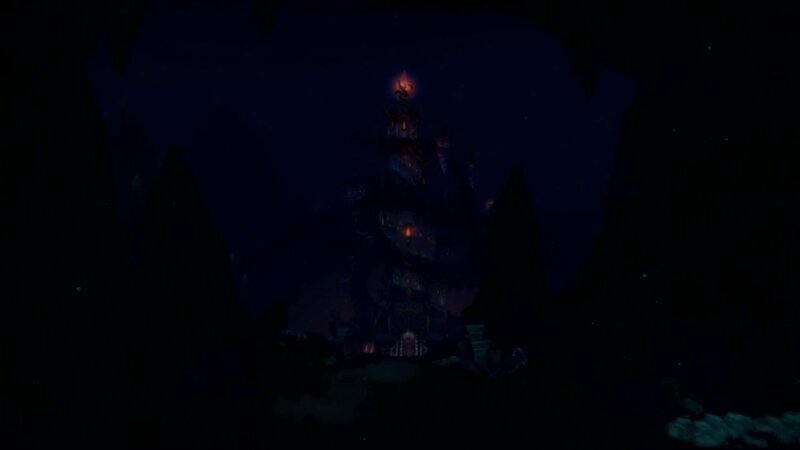 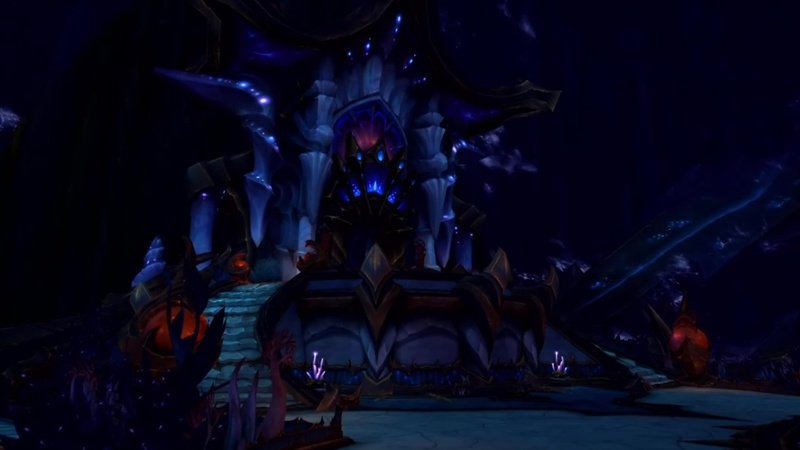 The Nazjatar experience, of course, culminates with us breaking into Azshara’s Eternal Palace. 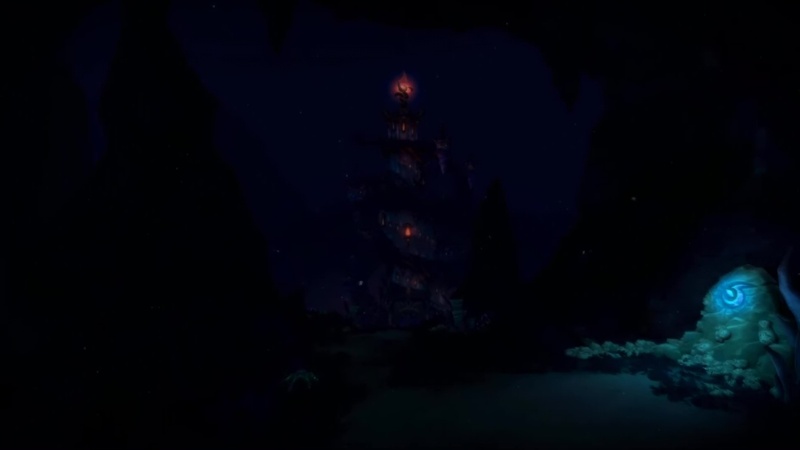 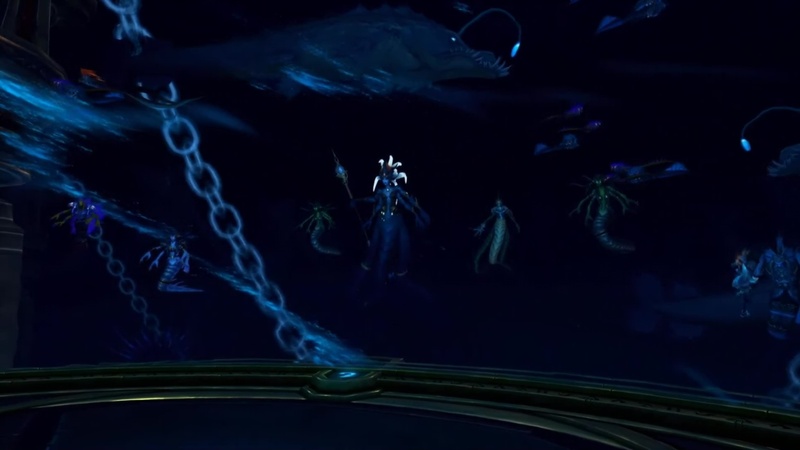 This is an 8-boss Raid, and does actually contain a purely underwater boss. 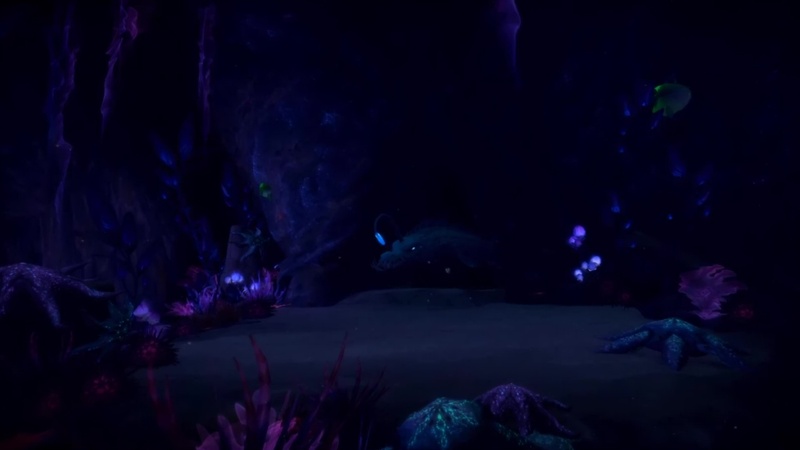 He is this giant undersea monstrosity creature that snakes in and out of dark holes down in the deep. 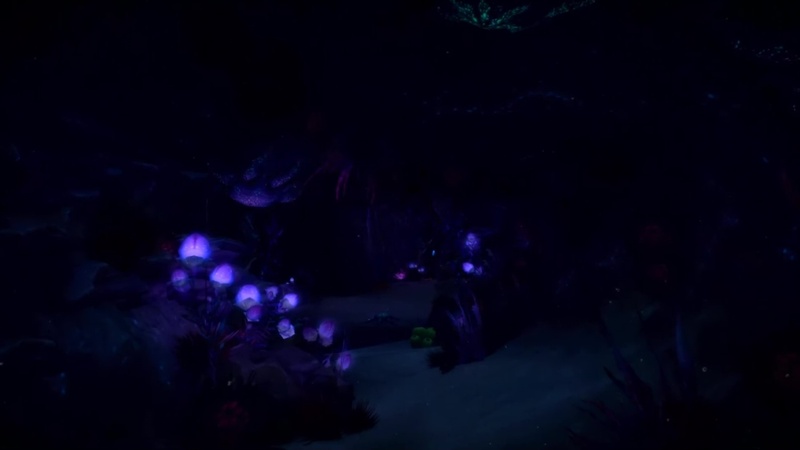 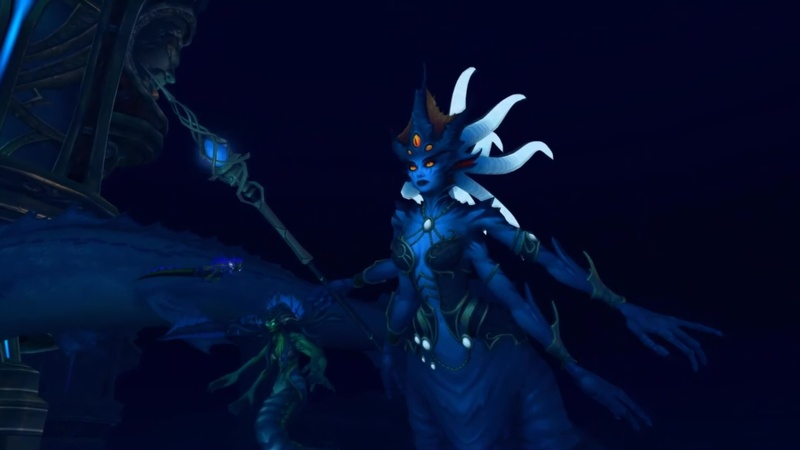 We feel it really gets across that sense of delving into the deepest and scariest part of the water where Azshara has her Eternal Palace. 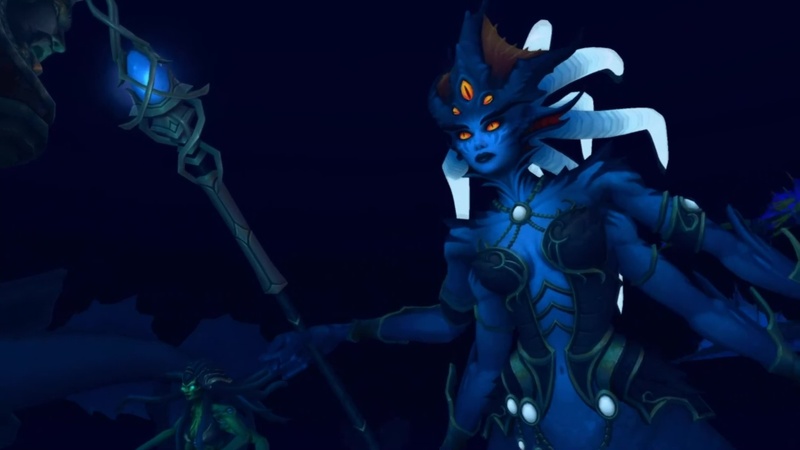 Of course, there is going to be brand-new loot and items to be gotten here; and all culminates with a climatic final battle with Queen Azshara — the likes of which is possibly going to change the future of Azeroth. 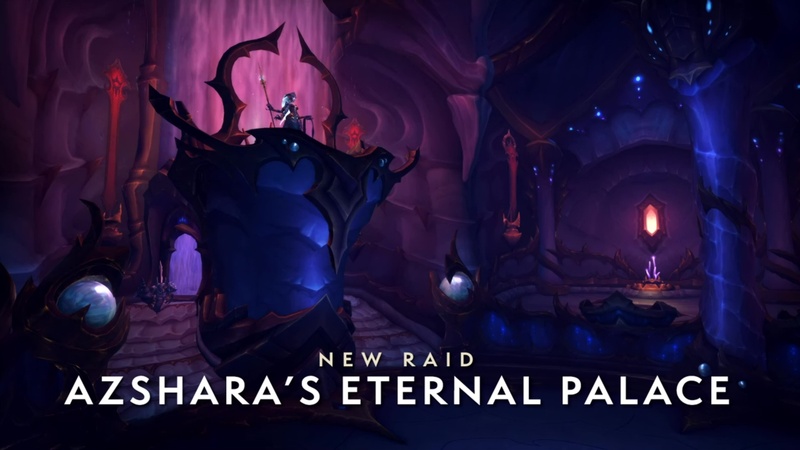 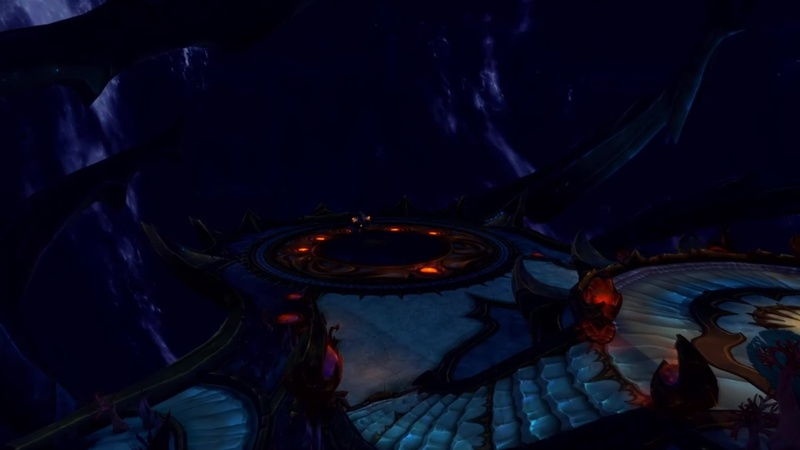 Here is a quick look at the interior of Azshara’s Eternal Palace.